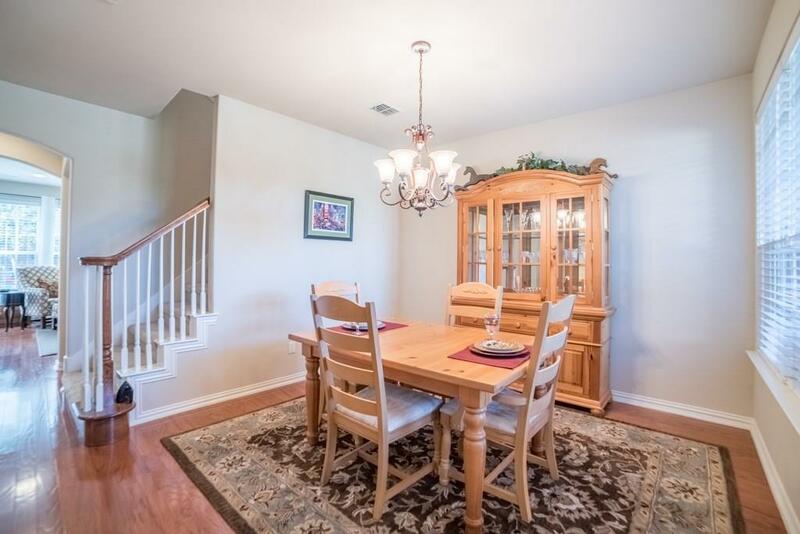 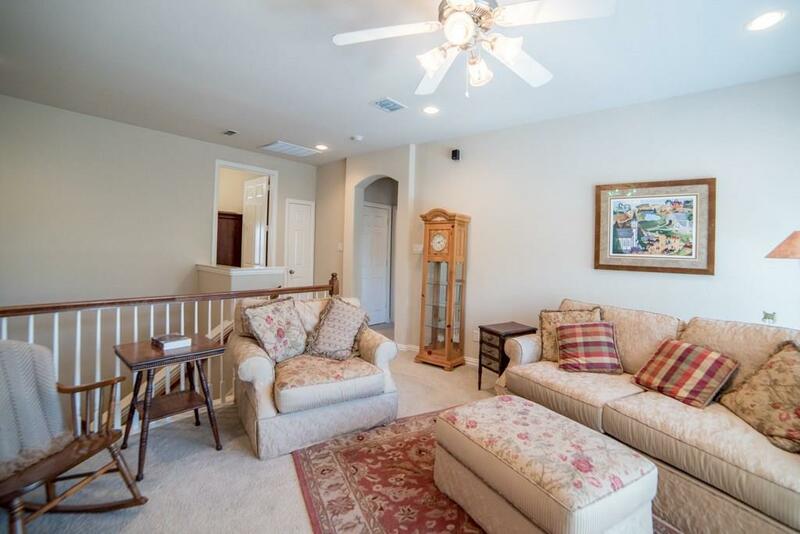 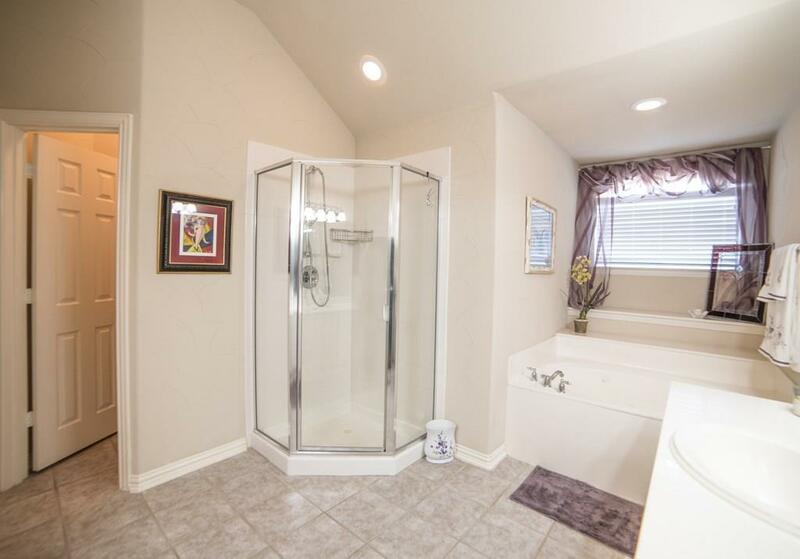 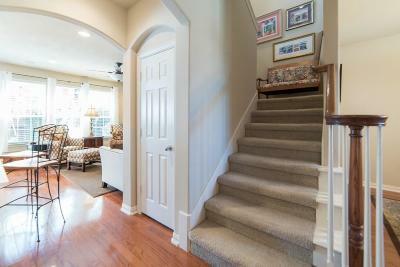 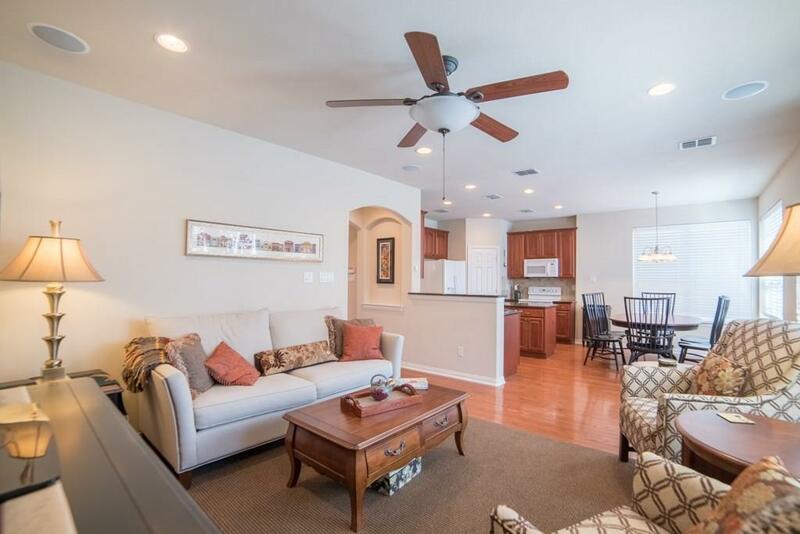 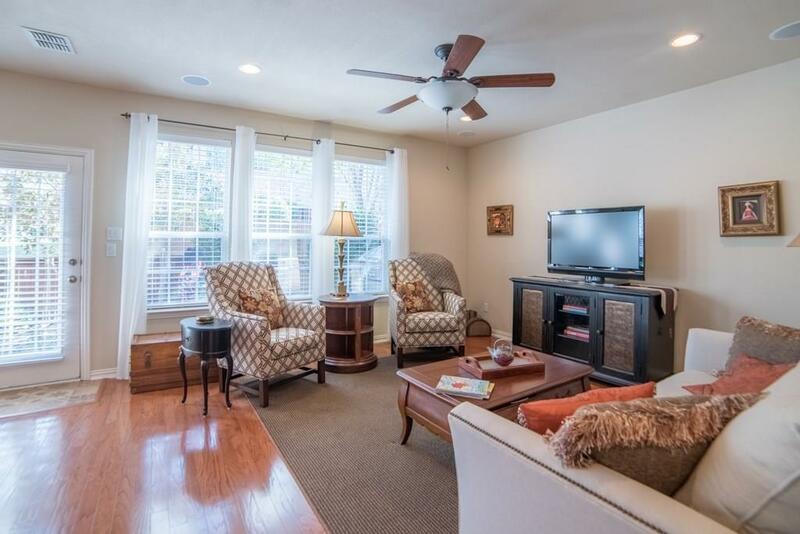 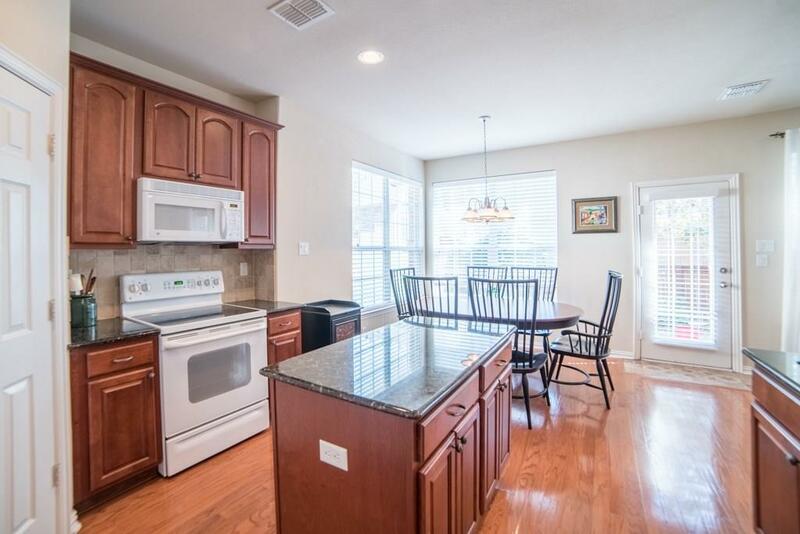 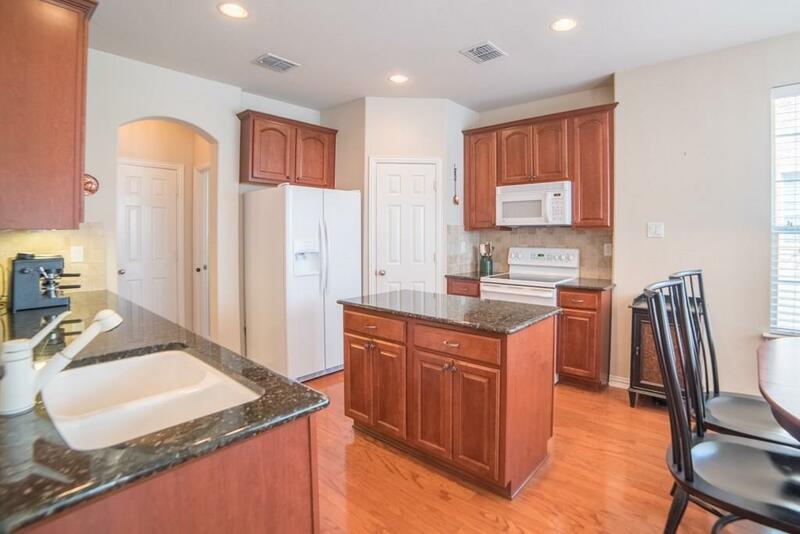 Spacious very well kept two story Townhouse in North Carrollton. 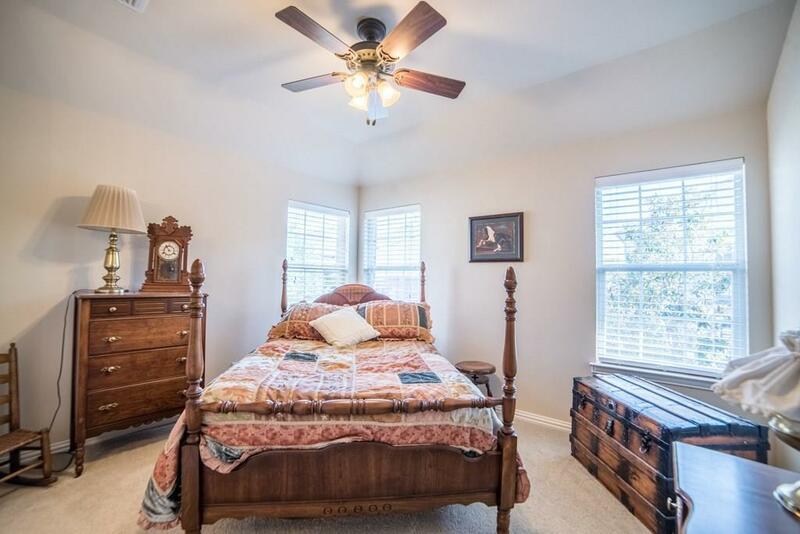 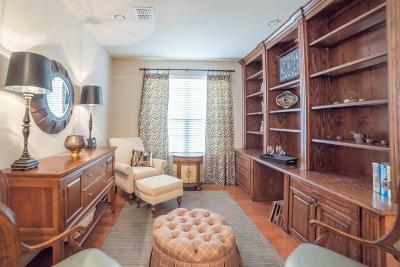 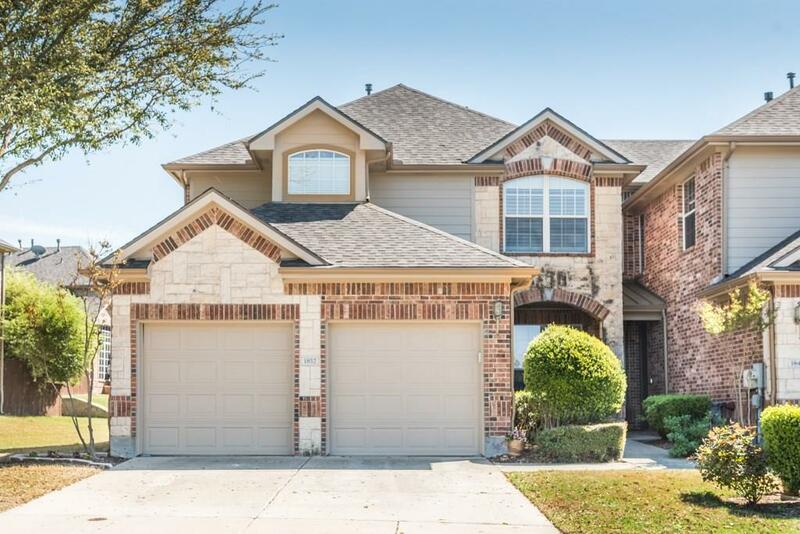 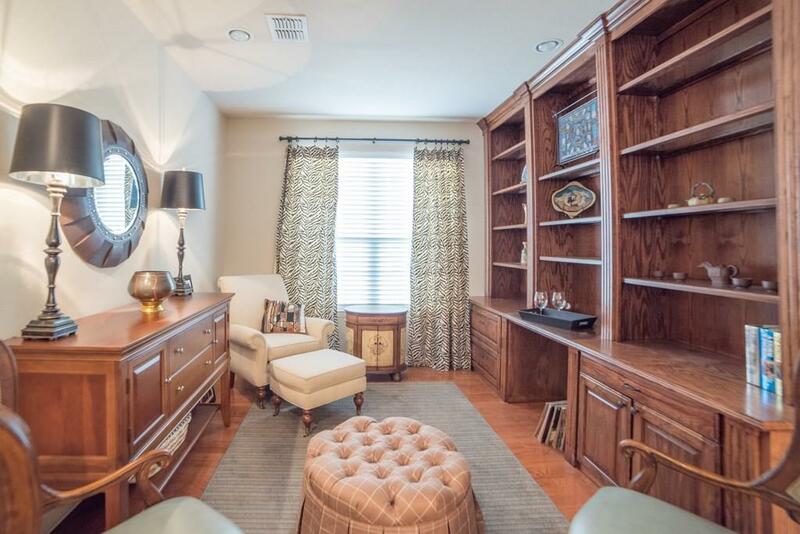 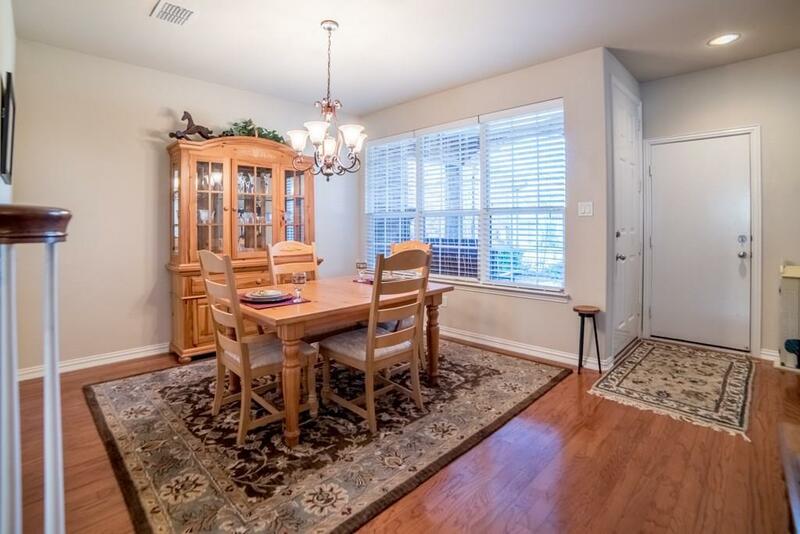 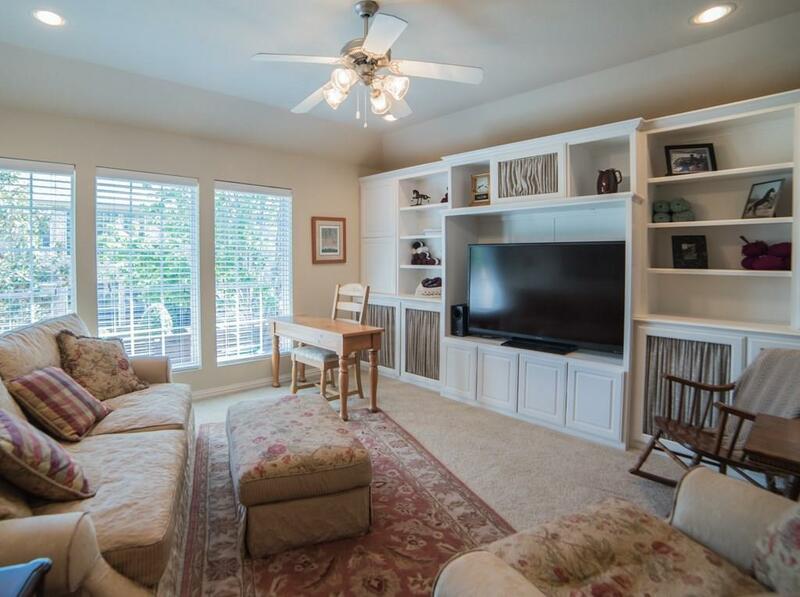 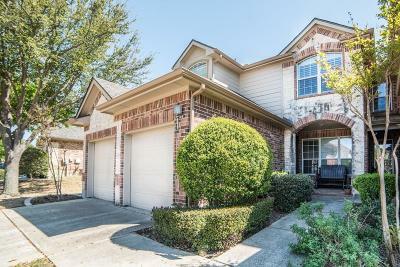 Game room or media room with built in book shelves, two living areas, two dining areas, granite counter tops, wood floors, wood blinds, greenbelt interior lot, cozy back yard with flagstone and magnolia trees. 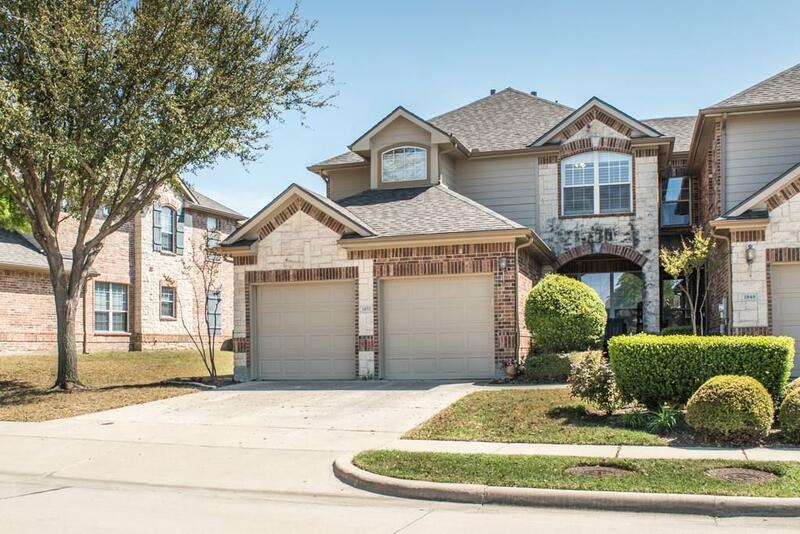 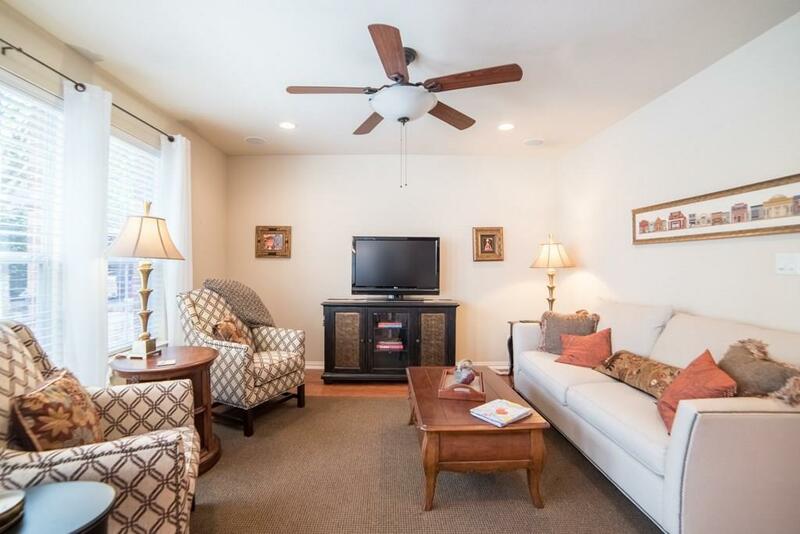 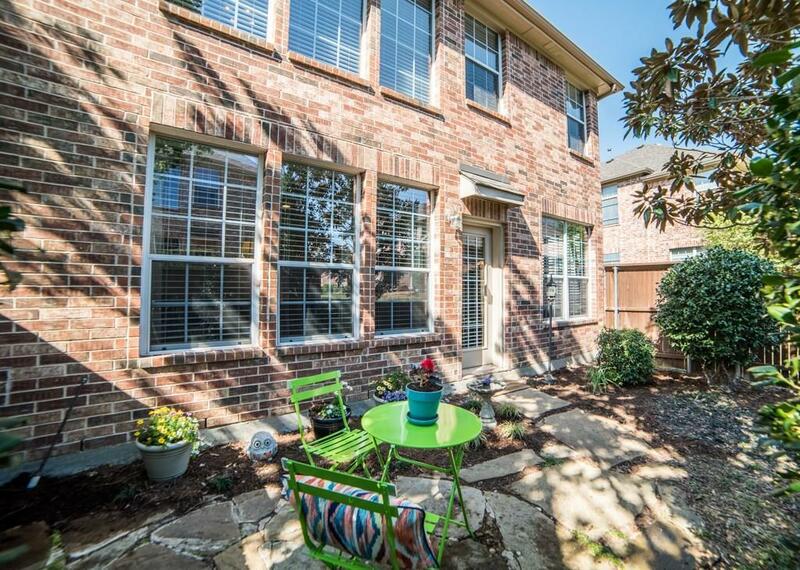 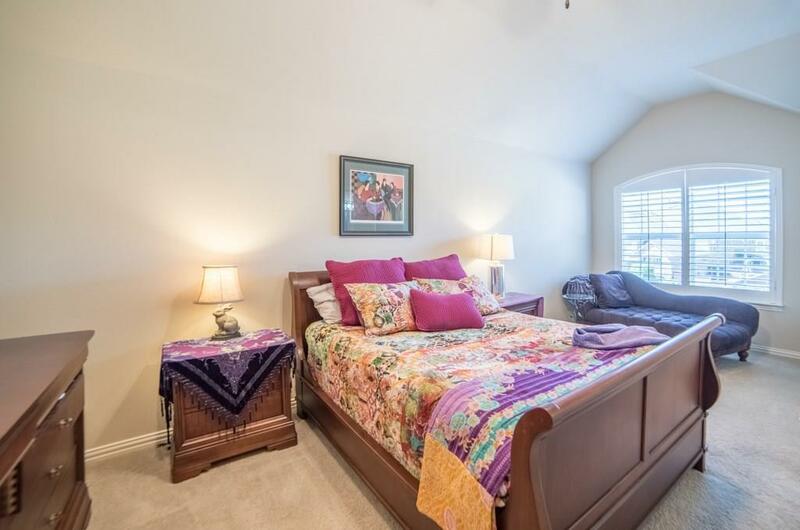 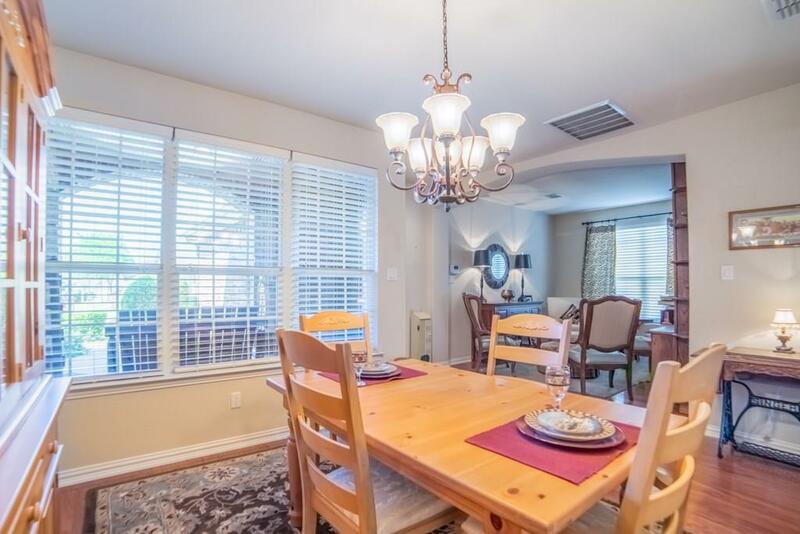 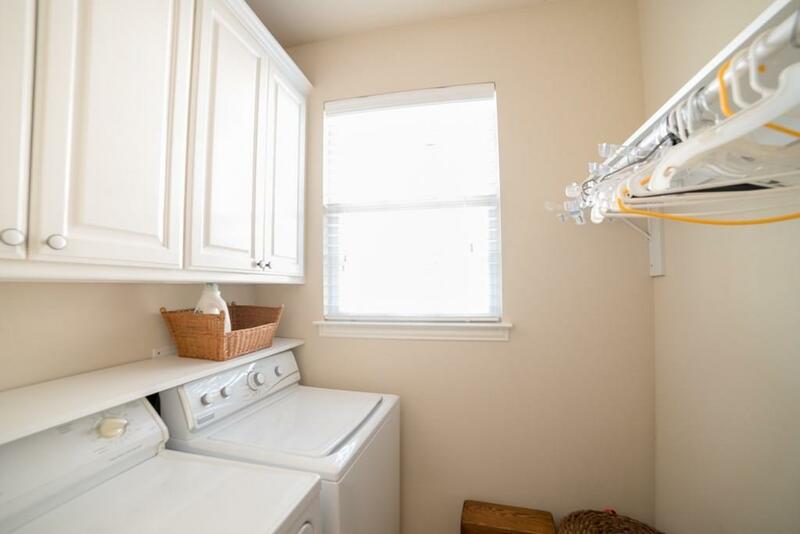 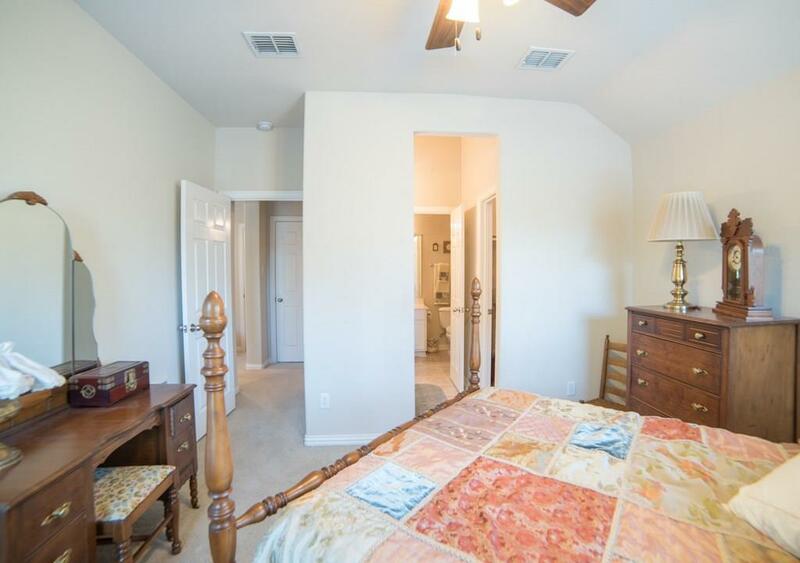 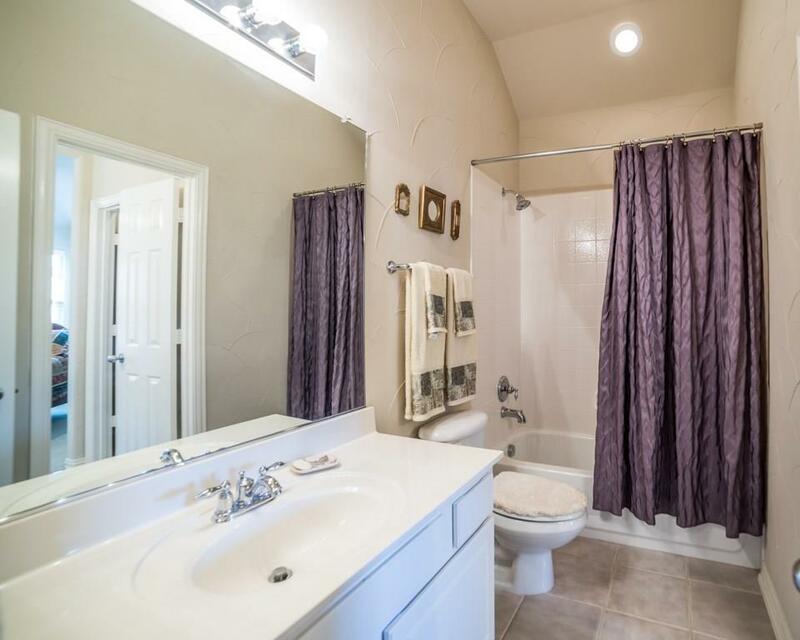 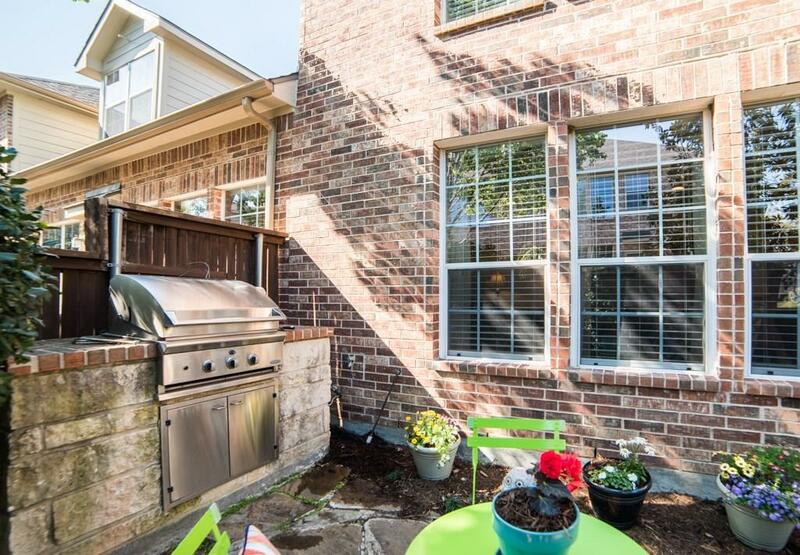 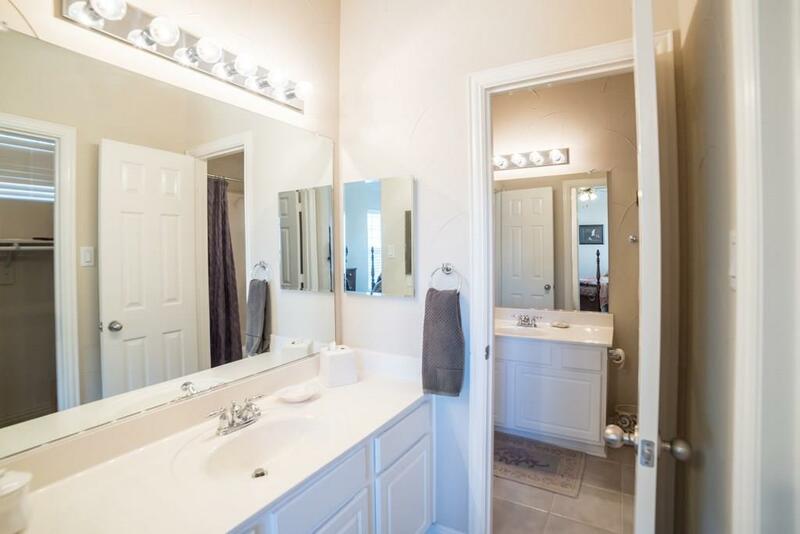 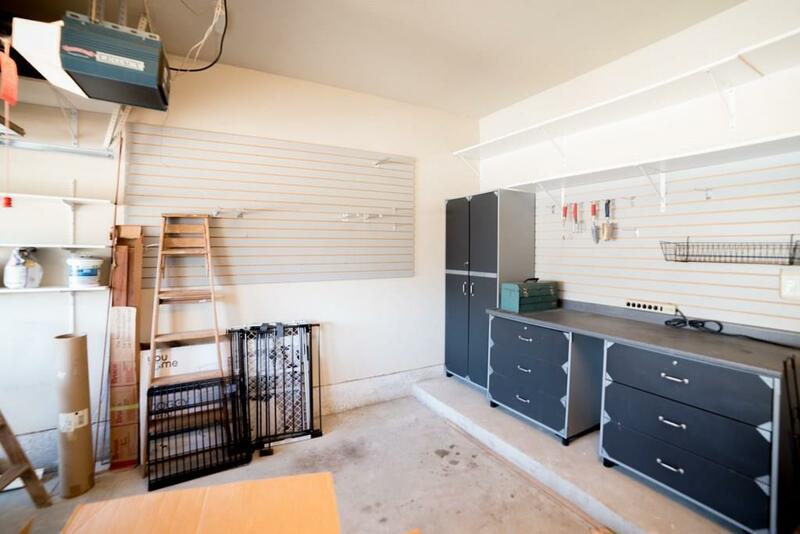 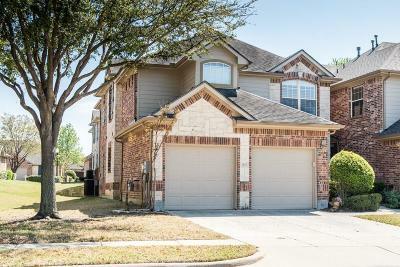 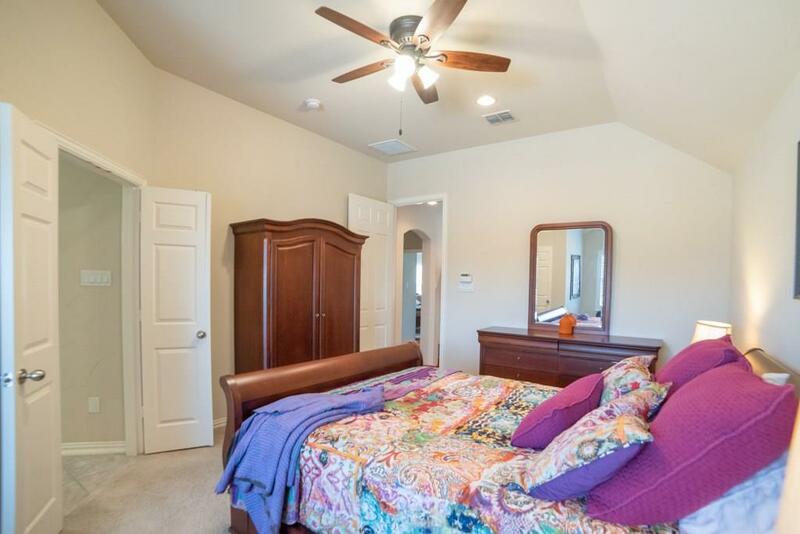 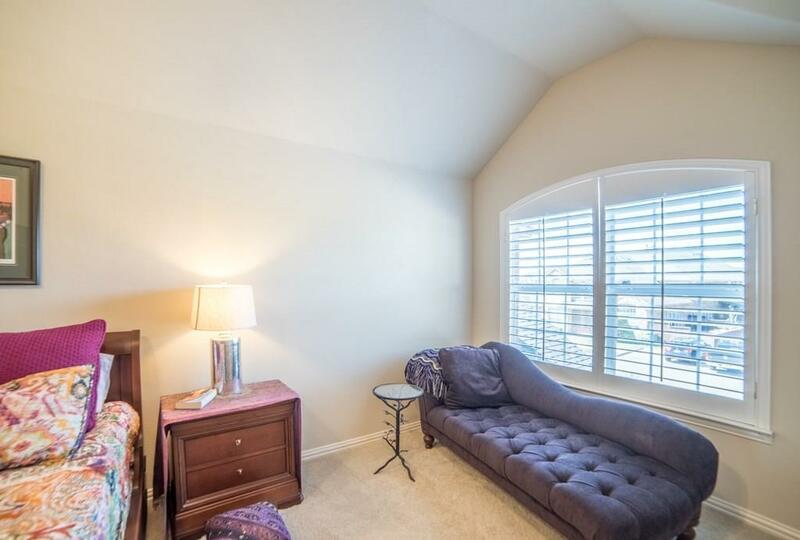 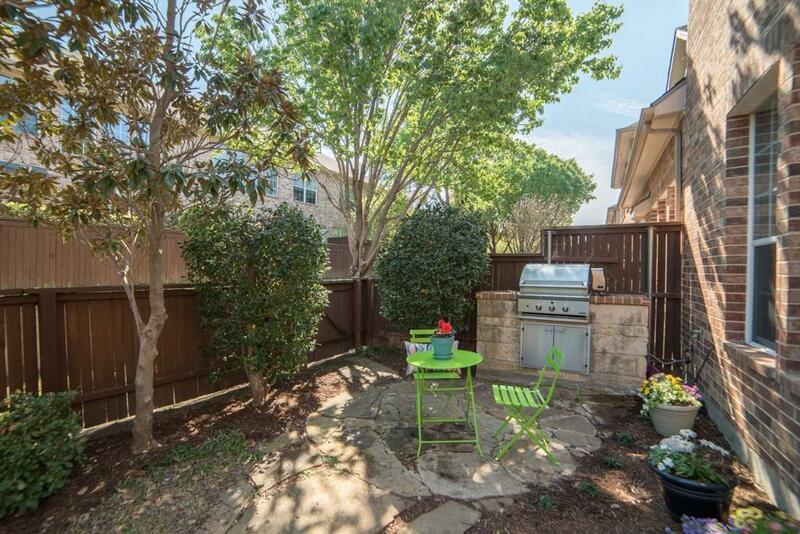 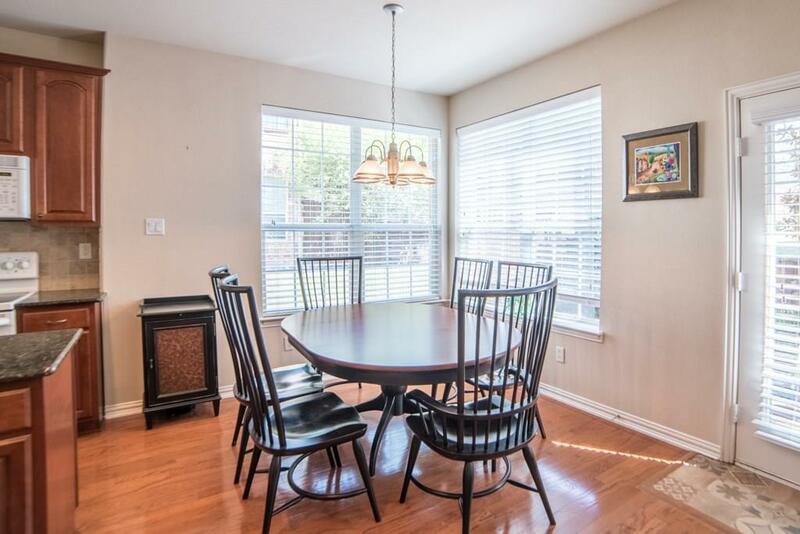 Townhouse is close to grocery stores, banks, medical, freeways, train to Dallas, shopping, and restaurants. 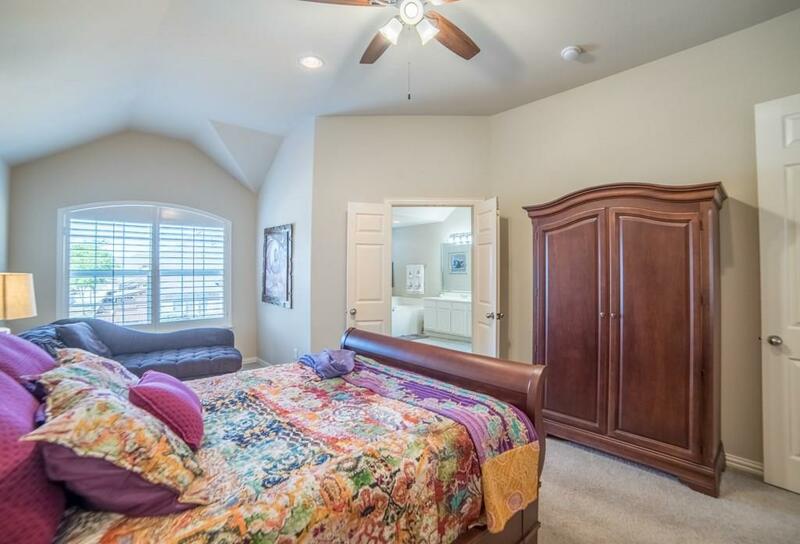 Big converted closet (from 3rd bedroom can easily be converted back to bedroom). 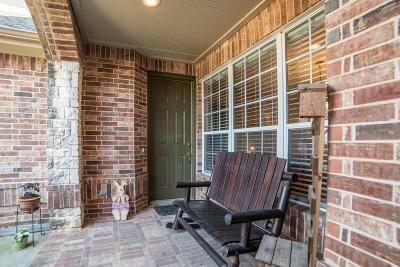 The neighborhood is very quiet and has a low maintenance lifestyle - no yard work unless you want to in the private back area. 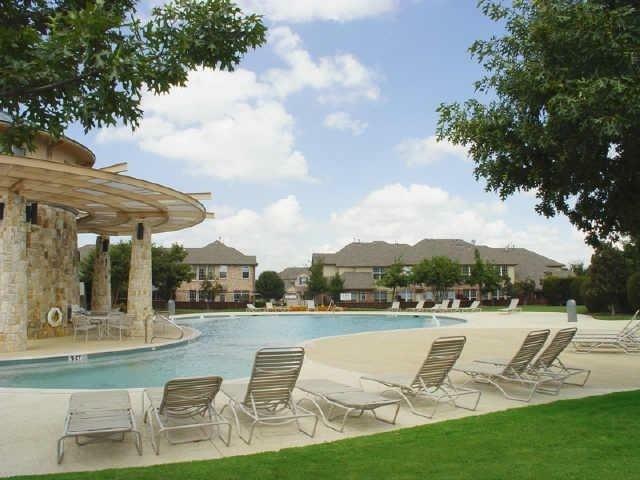 The pool is an easy walk and a great place to relax and meet the great neighbors.